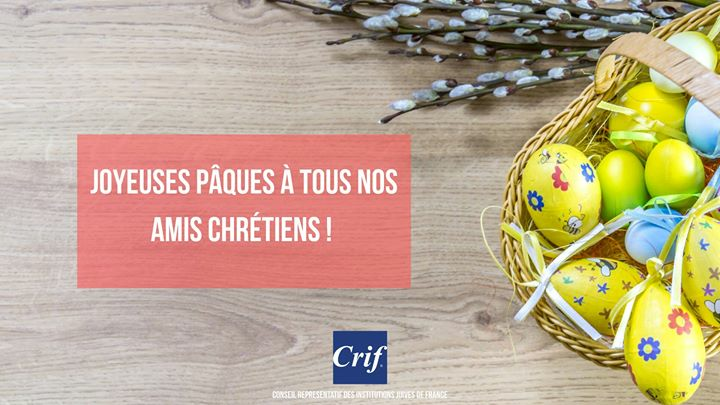 What is CRIF? What are CRIF’s yearly activities? 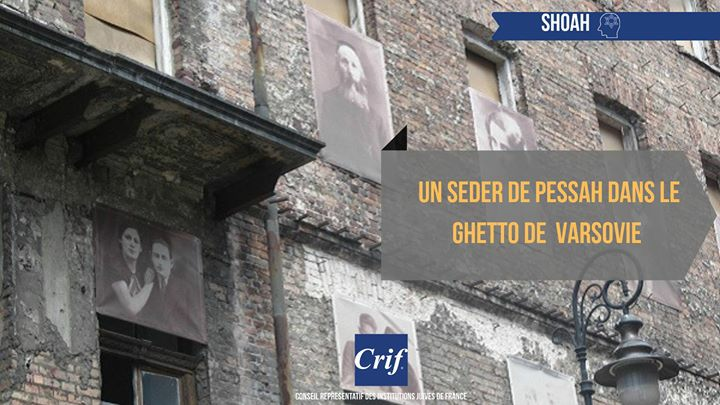 CRIF is the political representation of the organized Jewish community and its spokesman. 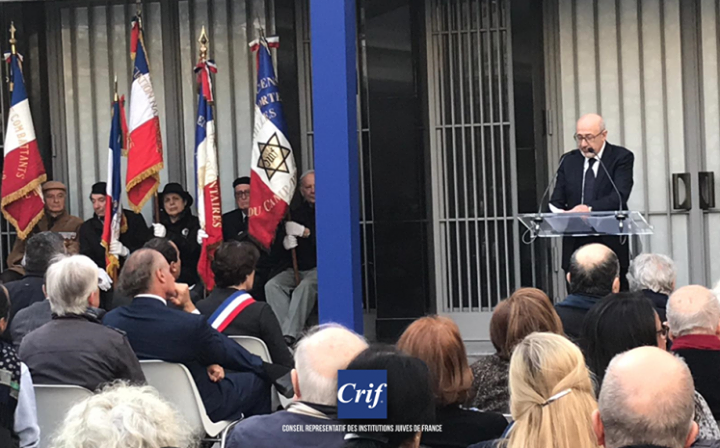 Throughout the year, CRIF maintains relationships with all the representatives of political and civil life, at the French and international level. Each year, CRIF invites all its stakeholders and partners to a Republican dinner. On this occasion, CRIF provides an update on its missions. This dinner takes the form of a dialogue between the President of the CRIF and the President of the Republic or the Prime Minister. Many of CRIF’s regional chapters organize an annual dinner as well. CRIF believes that the organization of political life in lobbies has no place in our Republic. CRIF defends a certain view of the public interest, thus it is a fully Republican organization. Are there CRIF’s equivalents in other countries? 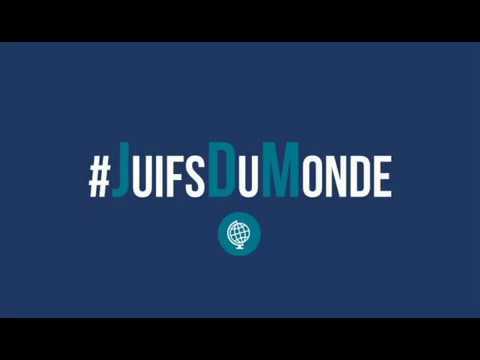 Is CRIF truly representative of the Jewish community in France? 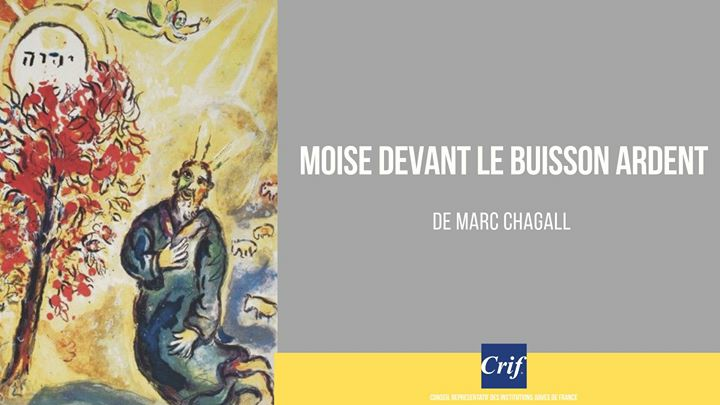 CRIF is representative of its member associations, that is to say the overwhelming majority of "Jewish" organizations with the national scope of France. Is every Jewish association a member of CRIF? No. This is not the case of local associations, not those that do not ask. Does someone have to Jewish in order to be a member of CRIF? CRIF doesn’t gather individuals but groups only. All applications are reviewed by the Commission "Bylaws." 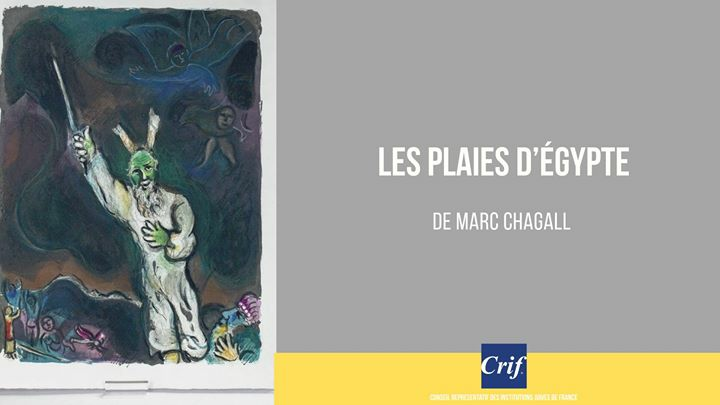 Does CRIF have an influence on French politics? 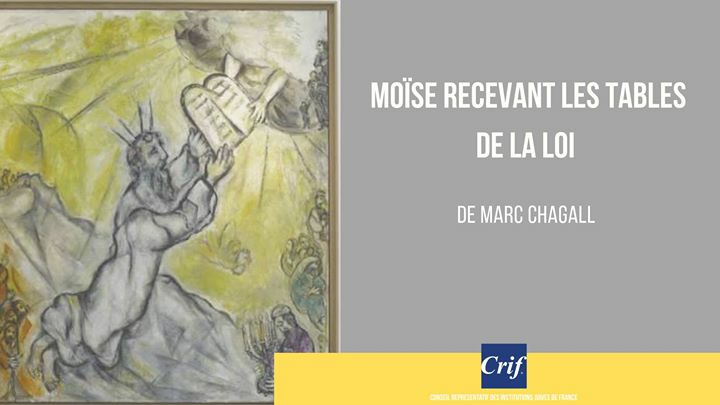 Yes, CRIF weighs on French politics by defending its vision of what should be the public policy against racism and anti-Semitism, offering its thoughts on the transmission of the memory of the Holocaust, or defending its idea of the Peace in the Middle East. What are the political parties CRIF is close to? CRIF maintains close relations with all political forces which action or speech does not opposed directly to its missions. Why does CRIF only express its concern over anti-Semitism and not about racism or discrimination? 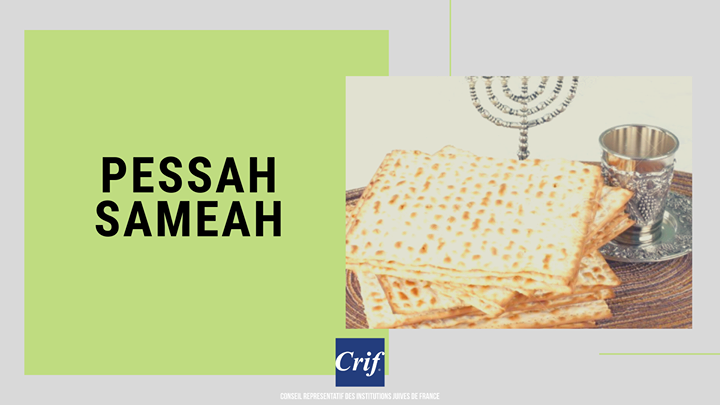 CRIF is concerned by anti-Semitism, as well as racism or discrimination. The diversity of CRIF’s action presented on this website reflects this. Why does CRIF care about the Holocaust and not about other genocides? 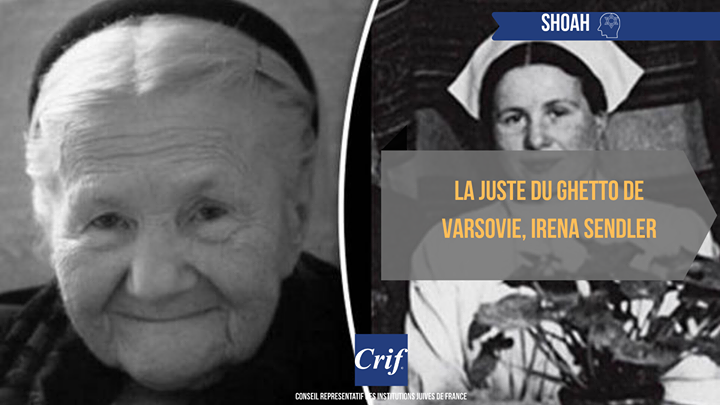 The CRIF's mission is to handle the transmission of the memory of the Holocaust in France. CRIF is mobilized by other genocides as intolerable violation of human rights and, as such, CRIF engages in the denunciation of crimes against humanity. Are Jewish Politicians members of the CRIF? At the General Assembly, the delegates are appointed by the member associations of CRIF. Each association has the freedom to choose their representatives. What are the relations CRIF maintains with Israel? CRIF's mission is the affirmation of solidarity with Israel and its support for a peaceful solution to the Middle East conflict. What are the Israeli political parties CRIF is close to? 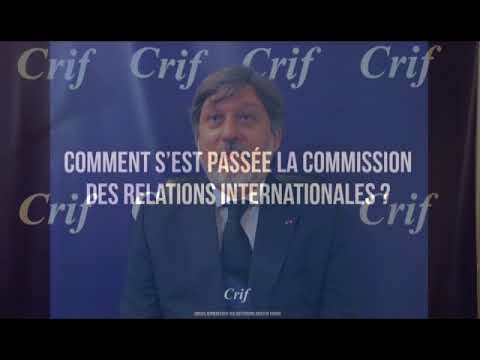 In France and elsewhere, CRIF can maintain relations with all political parties whose actions do not object directly conflict with CRIF's mission. Does CRIF want peace between Israelis and Palestinians? CRIF claims and has long been working on the emergence of a peaceful solution to the Middle East conflict. CRIF is in favor of the existence of a Palestinian state alongside Israel.